Art is one of the favorite subjects for most of our students. It's because you can express yourself and have a chance to show creativity. 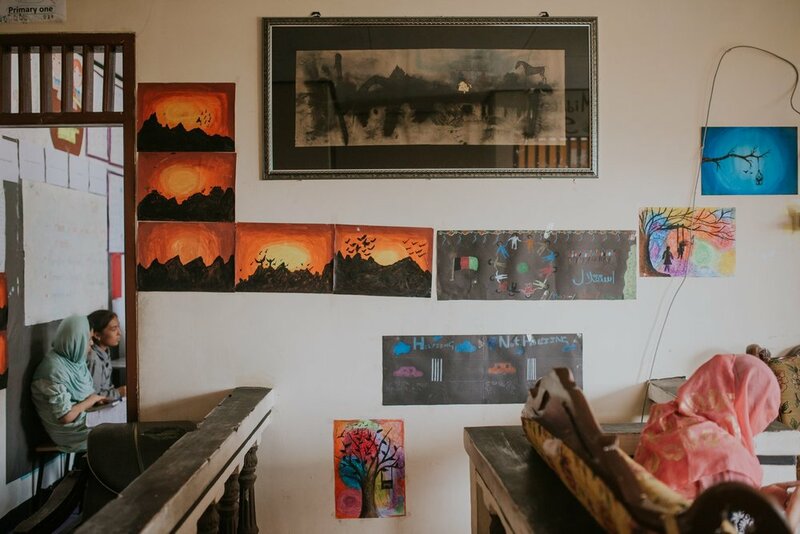 We always encourage our students to express themselves through art and share their feelings with others. Zahra says: "If I am happy, I would draw and if I am sad again I would draw. In both cases, art helps me to express myself."